Ever wondered if somehow you could know who’s calling you even if you don’t have their number saved in your phonebook? Well, that has become reality now. Truecaller delivers an experience that goes beyond the limitations of today’s phonebook apps so that people always have access to the right information, people and businesses they need. Truecaller does everything your phonebook can do, and much more. It lets you search for contact information, identify incoming calls, block calls you don’t want to receive, and make personal contact suggestions based on time and place – so you never have to leave the service to find the right contact. Let’s have a look at some of the great features Truecaller provides. This is the most powerful feature of Truecaller. Instantly know who is calling before you pick up. Now you have the power to decide if you want to pick up a call from a number not in your phonebook. It could be an old friend, or someone you know calling from another number. You can also see whether the number has been marked as spam by other Truecaller users. This helps you avoid picking up unnecessary calls and of course, brings down frustration. Search within your contacts just like a normal phonebook, or search for numbers and names with an extensive search of more than 1 billion matches. Get smart suggestions based on the time of day, location and frequency. This ensures that you can stay in contact with your loved ones without having to search through your phonebook. This is basically your call log, just easier to use, and packed with more features. Just swipe to call or message any of the recent contacts and tap on any contact to know more about them. For instance, if you get a call from an unknown number, and you weren’t connected to the internet at that time, you can simply open history and know who was calling! Find all your contacts here, but with an awesome new feature. Simply opening a contact will update it with the latest photo and details such as email ID and location, so you can stay in touch with your friends. No more spam calls! 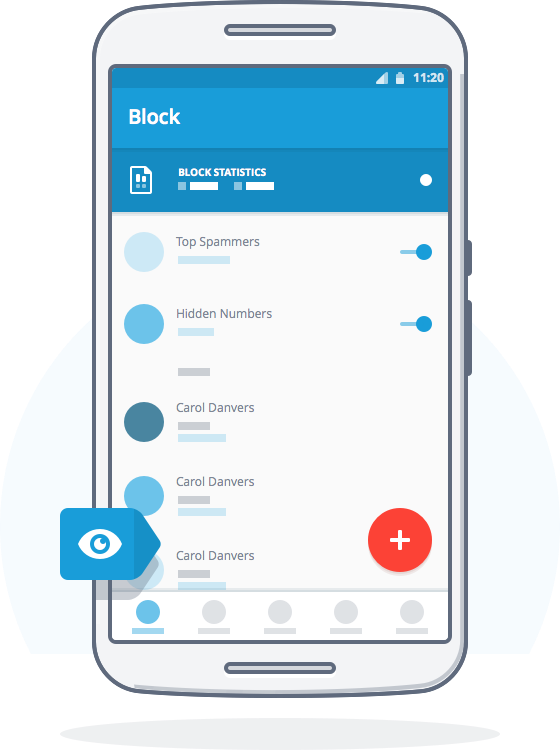 Truecaller has an expansive list of top spammers, allowing you to block all numbers marked as spam by the hard-working users who contribute by reporting them, making the Truecaller community smarter. You can also choose to block any specific number from your call history, phonebook etc. and the Advanced option allows you to set rules for blocking numbers based on digits they start with. 1) Top Spammers: Enabling this will automatically block all known spammers from the Truecaller database. 2) Hidden Numbers: Calls that don’t display their Caller ID will be blocked. Useful when you are getting spam calls from hidden numbers. What are you waiting for? Get these awesome features and more for free now! Also, Download Truedialer, the quickest and most convenient way to find your contacts. 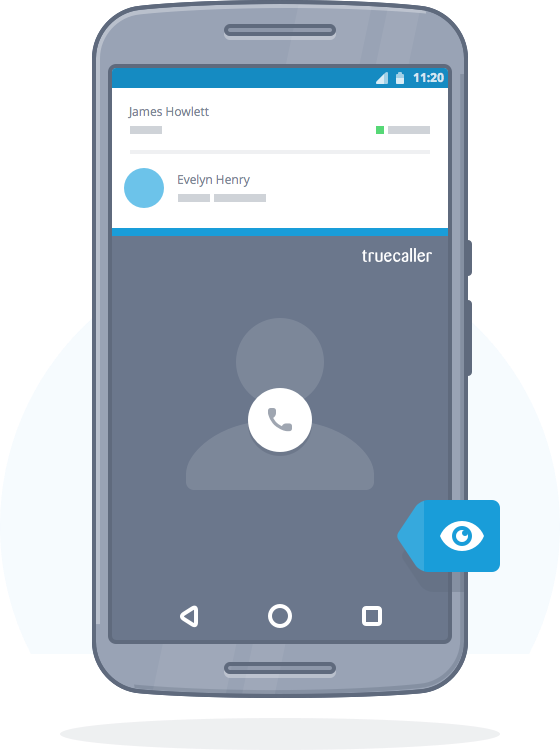 True Mobile Caller ID-Blocker helps you to search caller name & location with the name of the service provider.